Today is my birthday. As it approaches each year, I think back on my life. There have been many challenges. Oh so many challenges. But looking back on them, I gain a new perspective and can see blessings that came from each of them. Some rough patches seem to have served no other purpose than to make me a stronger, more compassionate individual. In 2008, I hosted the Unwritten Contest, and received so many wonderful, uplifting responses from my readers. In October, I went back and reread those posts and found so much to be thankful for once again - and also a renewed desire to think about how I want my personal Book of Life to be written. So this year, to celebrate my 34th birthday, I would love to share this experience again with my wonderful bloggie friends. The contest was inspired by Natasha Bedingfield's song Unwritten. What I love about Unwritten is that it reminds me the journey is not over. 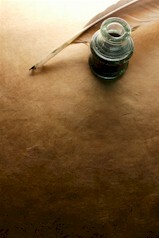 No matter where we are in our lives today, our tomorrow is unwritten. 1) What do you want written on your page tomorrow? 2) Share a story of someone who was a blessing to you as you've been writing the "novel" of your life. Be sure to post your entry before noon on November 22nd. Each of the stories submitted will be compiled for a "Count Your Blessings" blog on the 26th. Submissions can be humorous, uplifting, etc. But they should all be sincere! 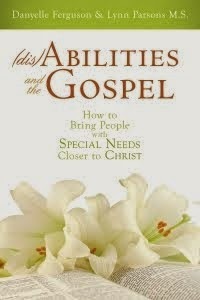 A random winner will be chosen and will receive an autographed copy of my book (dis)Abilities and the Gospel. 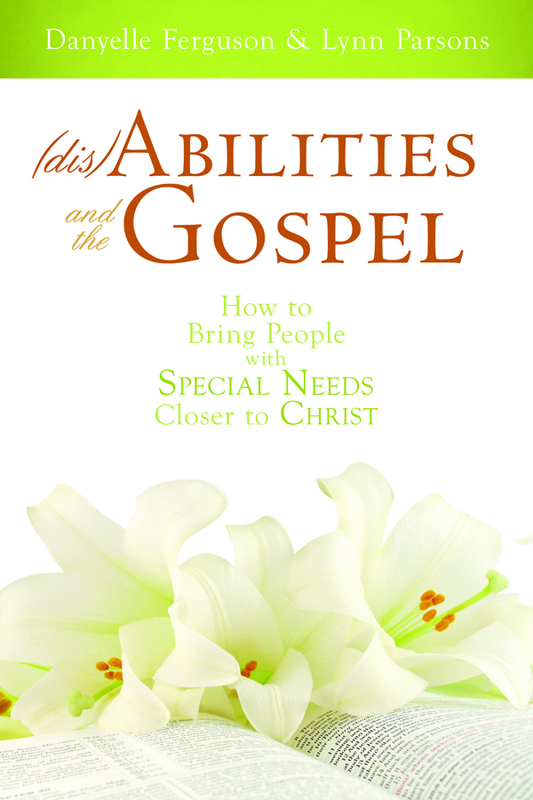 This book is an example of how I took a challenge (teaching my son with autism the gospel), then shared the knowledge & techniques I learned to bless the lives of parents and church leaders facing similar challenges. What a wonderful idea! My life has been very difficult with bi-polar disorder, PTSD, Deprersonalization Disorder, and Anxiety Disorder. These all have roots in my family of origin. However, a great light came into my life with the Gospel. It took six years after my conversion at age nineteen, to find the person who has contributed the most joy to my life--my husband. He was a golden contact, I met by chance far from where I was living. I bore my testimony in the middle of the wedding reception where we me. A voice told him, even before we met and spoke that I was the girl he was going to marry. He pursued me by letter for many months. Then things speeded up and he began calling several times a day. Then he flew to see me and flew me to see him. Finally, we made a decision, that I would write my Master's Thesis in Chicago (where he lived) if he would take the missionary discussions. He was converted 10 minutes into the first discussion. After he was baptized, we became engaged. We married 2 months later (at advice of bishop). We were sealed in the LA Temple. He has stayed with me through my entire mental illness and helped me to raise a wonderful family of three outstanding children, all deeply committed to the gospel. He has been bishop twice, stake mission president, a counselor in the Stake Presidency, a high counselor numerous times, stake young men's president, now a temple ordinance worker, and a Gospel Doctrine teacher. Life has been hard, but our family makes it more than worth it. BTW I am 30 years older than you! 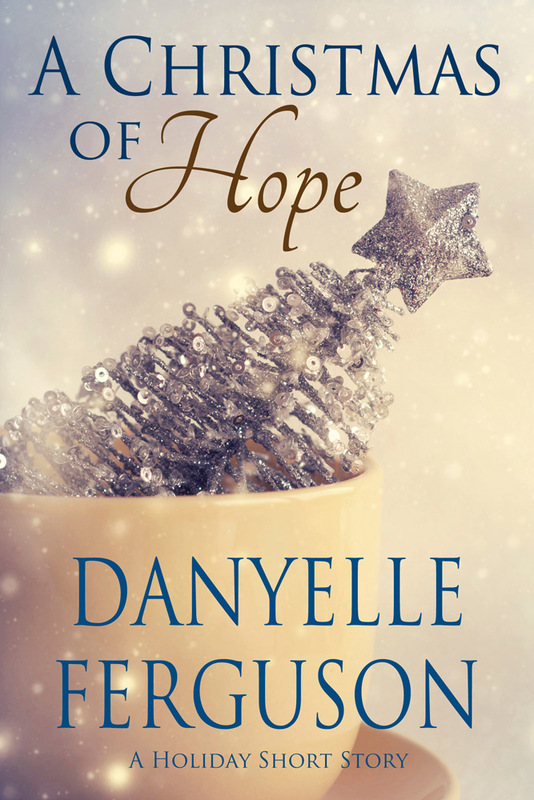 In the next year, I hope I will be the agent of helping many people with mental illness through my writing, and will bring many people under the healing influence of Jesus Christ through my story of healing and testimony. I wasn't going to do this until I read you were giving your book away, and I really wanted your book. But then I read GG's story, which is so humbling. Give the book to her!! What would I want written on my page tomorrow? What would I want everyone to know about me or remember? Just that I stayed true to the gospel and myself. Someone who was a blessing to me: At the very worst time of my life, my best friend was there for me in the very best sense as a true disciple of Christ, and in the very worst time of her life, I was there for her in the same sense, as a disciple of Christ. For her, when I was Primary President, I called her to a position she felt she had no talent for--music--because I woke up early in the morning and knew that was what I was supposed to do. She has born testimony numerous times how listening to DVD's of the primary children's songs while driving the long drive to and from work each day kept the spirit with her during a horrendous time in her life. For me, when I was Young Women President and suffering a severe (triple underline severe) challenge in my life, this same friend served as Laurel Advisor and stayed to talk to me every Sunday after church, freely sharing a listening ear, a patient heart, and a supportive soul. Christ came to me through her. Forgot to say, Good Post and Great Idea! In a very, very literal sense, tomorrow I'd love to write in the book of my life that I had an inspiring, informative and totally worthwhile church training meeting. I also want to try to give of myself to my children tomorrow, and love it. Suddenly that seems a lot to ask. Someone who was a blessing to you as you've been writing the "novel" of your life: the first person that comes to mind is my husband, of course. No big stories, just little things he does. He's so good with our kids, and wants to be involved with them and their lives (this isn't remarkable at all to him, of course, but I still love it). Lately he's really developed a talent for defusing my frustrations when they get overwhelming, and he's amazingly patient. He does the dishes every night so I can have that time to write. I hope to be known as one who cared about and helped others. The longer I live, the more I recognize how important people are. I have to remember that from time to time as I give up my precious writing time to others. My mother was a great example of this, always finding something to say to help someone's self-esteem. Thanks for letting me put this in words and reminding myself of this. Great post and contest idea. I also have bipolar, and that has been the cause of numerous challenges in my life. What I would want written on my "tomorrow" is that I never gave up, no matter how bleak things sometimes seemed. My yesterday (the literal kind) was one of those days where everything seemed bleak to the point of hopelessness. But today I got up and decided to stop looking at everything I was "failing" at, which was quite literally everything, and just try to focus on one thing I could make a slight improvement on. I really have to break everything down into teeny tiny baby steps and let myself feel good about taking them, no matter how small they are compared to the big picture. Someone who has been a blessing in my life is my mom. She's shown me what it means to be strong and stay faithful no matter how hard things got.